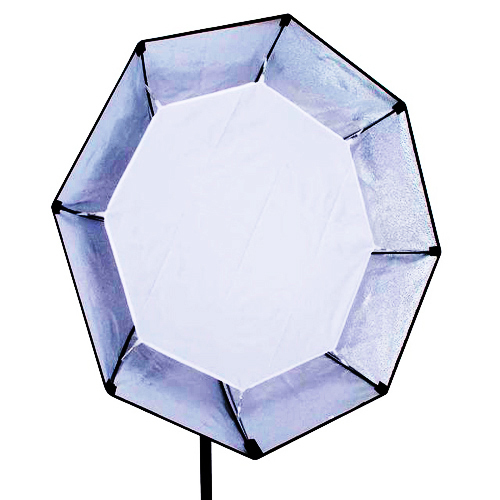 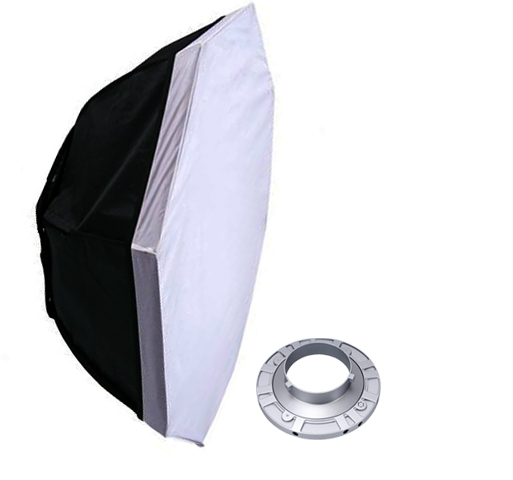 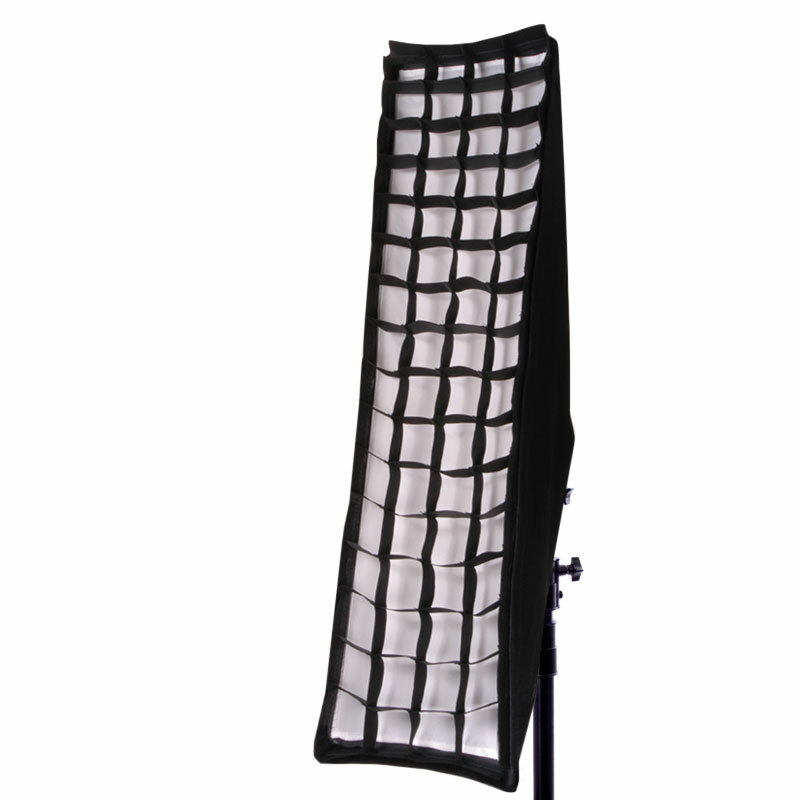 The softbox diffuses the strobe flash giving you that perfect even lighting you need for the best shots possible. 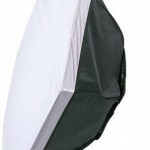 Skin tones come to life and blemishes fade away. 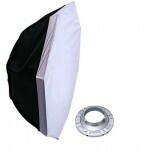 Colors pop and your shots can go to new levels or professionalism with a good softbox. 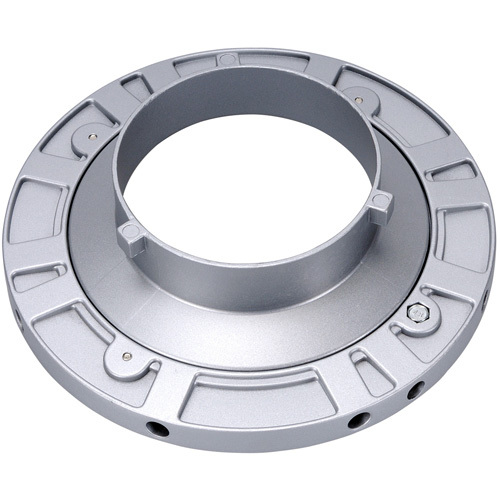 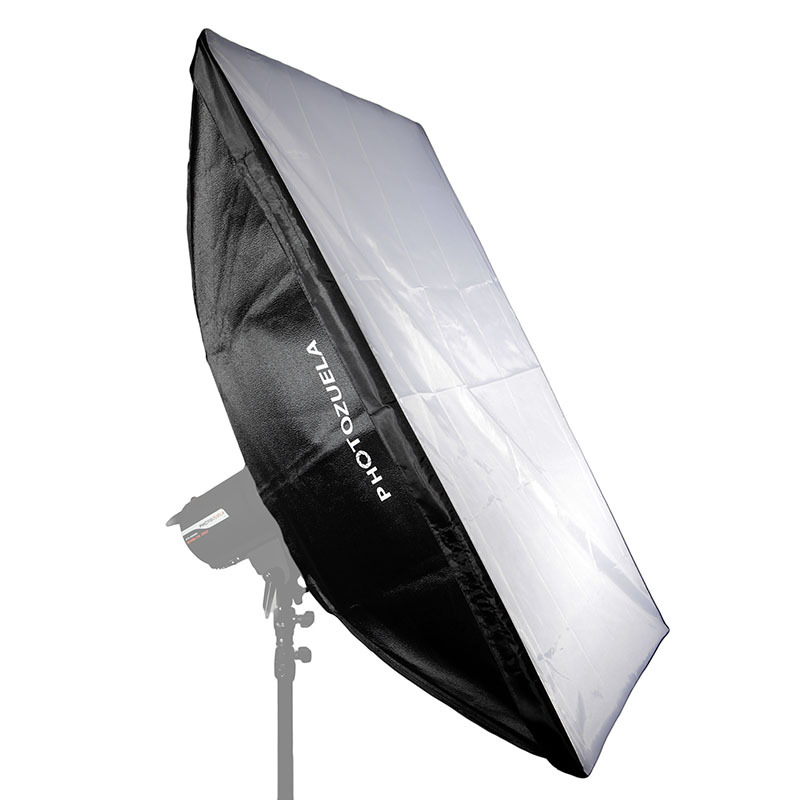 This is the perfect addition to your studio and strobes. 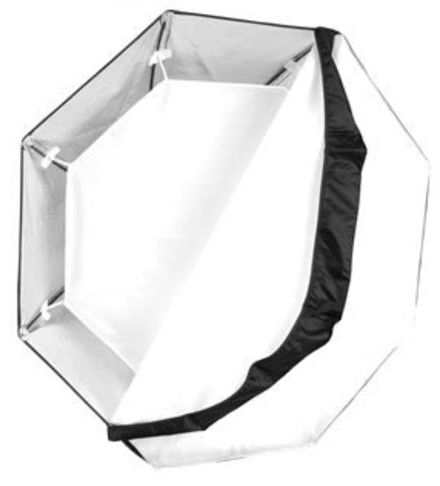 The large size of this softbox makes it desirable for fashion photography, portraits, and medium to large sized product shots. 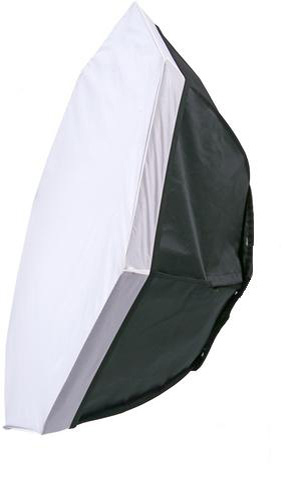 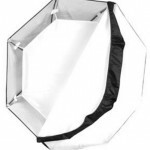 High quality construction and standard size speed mounts ensure this softbox fits right in at any studio.